As the cost of photovoltaic modules has continued to drop, “soft costs” now make up 64% of the cost of a PV installation, according to a study by the National Renewable Energy Laboratory. 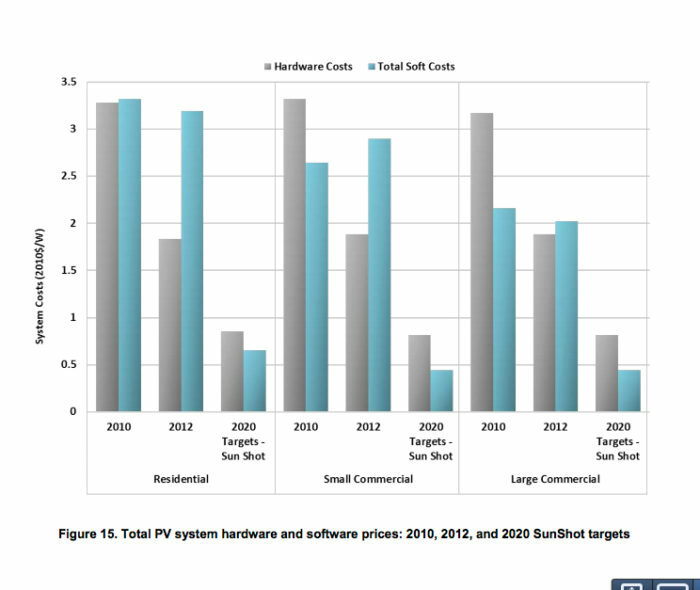 Image Credit: NREL PV hardware costs are falling faster than the soft costs related to solar installations. Both are well above the 2020 targets set by the U.S. Department of Energy. 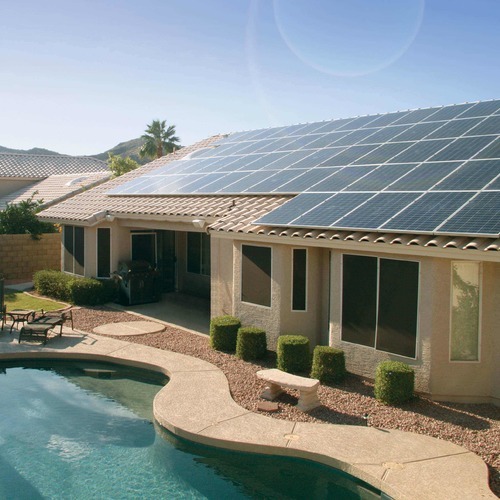 Most of the cost of a typical residential photovoltaic (PV) system isn’t in the modules themselves but in customer acquisition, permitting and financing, and other “soft costs,” a new study by the National Renewable Energy Laboratory has found. Prices for photovoltaic panels continue to fall, with module costs for residential systems now below $2 per watt. Soft costs, which are not declining as quickly, now make up 64% of the total price tag for residential systems. 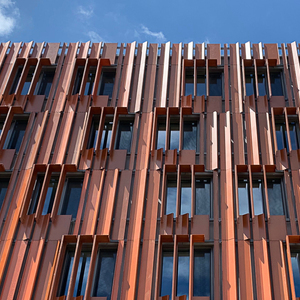 Soft costs were proportionally lower for commercial installations. 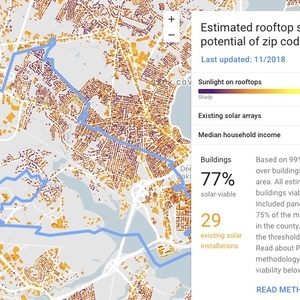 In an attempt to quantify non-hardware costs with “bottom-up data collection,” researchers contacted 55 residential PV installers responsible for more than 4,200 residential installations (a total of 27 megawatts of capacity) in the first half of 2012. They also took information from 27 commercial PV installers. The report compares hardware costs and soft costs for 2010 and 2012. Total installation costs ranged from $5.22 per watt for residential systems to $4.05 for large commercial systems, those over 250 kW of capacity. Residential modules cost a lot less in 2012 than they did in 2010, dropping from $3.30 per watt to $1.83 per watt, the report says. 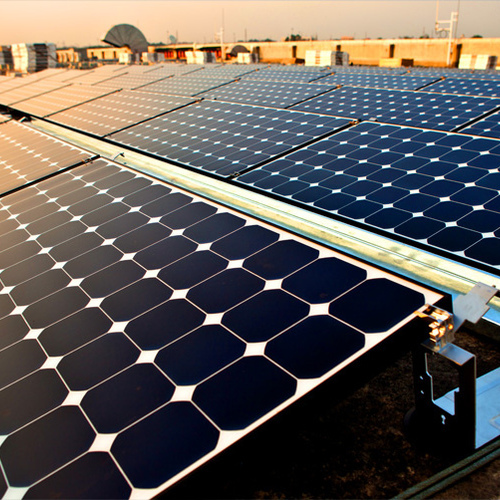 The wholesale module cost has declined to less than $1 per watt. 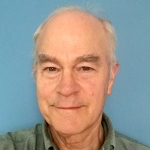 But there is still some distance to go before the industry meets the goals of the U.S. Department of Energy’s SunShot Initiative, which seeks to make the cost of solar electricity from large scale sources competitive with other forms of energy, without subsidies, by 2020. That would correspond to about 6 cents per kilowatt hour or about $1 per installed watt. 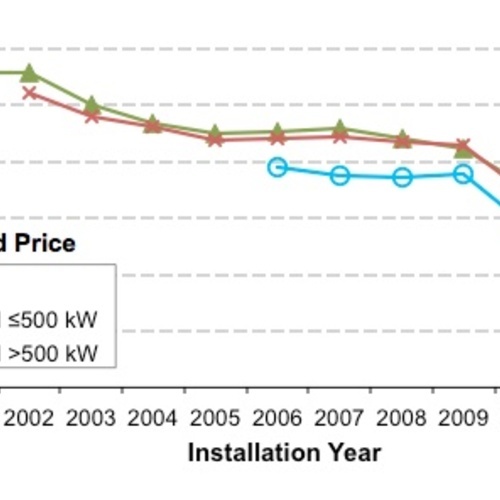 NREL’s new report is an indication of how significant non-hardware costs can be. According to a summary of the report published by Green Building Elements, the greatest soft costs in residential installations were supply chain costs (61 cents per watt), installation labor (55 cents per watt), customer acquisition (48 cents per watt) and indirect corporate costs (47 cents per watt). According to the NREL report, the SunShot Initiative seeks to lower all soft costs to 65 cents a watt for residential systems and 44 cents a watt for commercial systems by the end of the decade. 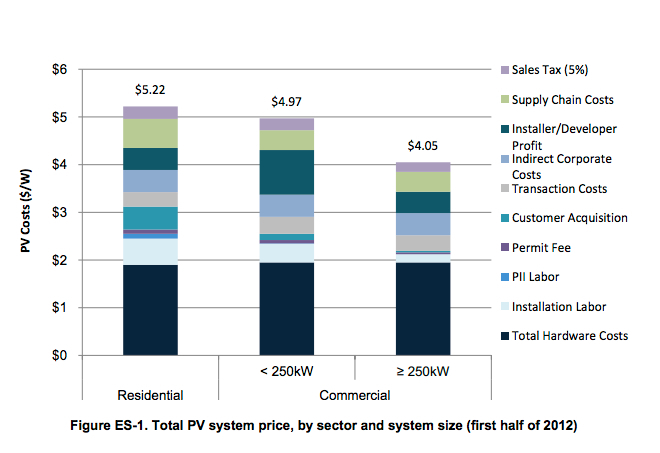 That’s quite a steep drop from the $3.19 per watt for residential systems that researchers added up in this report. stimulating SunShot-level PV deployment in the United States,” the report says. NREL’s report cited a number of other studies showing that permitting alone can add substantially to the cost of a PV installation. More than one-third of residential installers avoided certain jurisdictions “because of onerous permitting requirements,” the report said. In California, the average price for a 4-kW system could be lowered by $1,000, and the process speeded up by one month, if city-level permitting were streamlined. 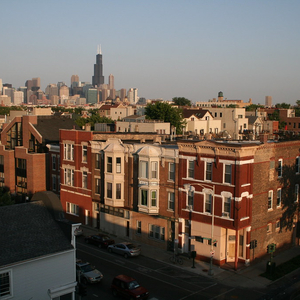 One installer estimated that local permitting and inspection fees added as much as $2,516 to cost of a residential system. In Germany, however, residential soft costs are only 10% of what they are in the U.S., according to the study. 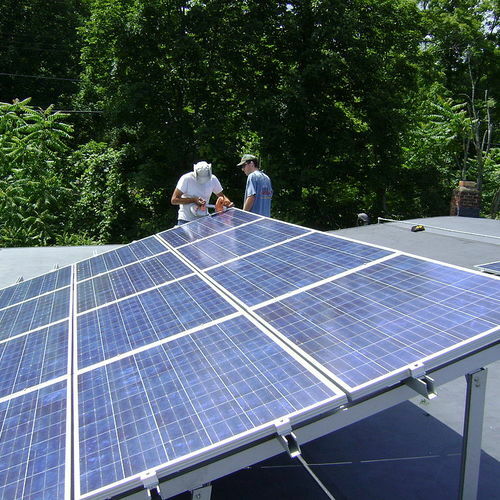 Researchers suggested a variety of steps could help lower those costs here, including remote site assessment, the development of “plug and play” PV systems, and more PV installer training and certification. Does anyone have a definition for the following: supply chain costs, customer acquisition, and indirect corporate costs? I would have thought some of those things like indirect corporate costs would have been built into the retail price of the modules and the labour costs. When they talk about the $1.83 module cost for residential installations, is that the retail price for the module? Aaron, thanks for you questions. Barry Friedman of NREL, the lead author of the report, says “supply chain costs” is the mark-up by the installer on materials. 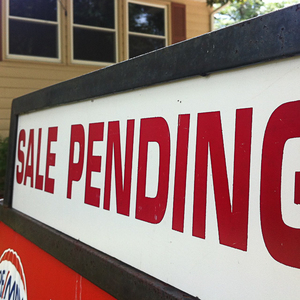 That covers handling and acquisition charges, including inventory, working capital, and project-contingency costs. Friedman says “indirect corporate costs” are defined as the operational cost incurred by a company which are not directly related to sales revenue. Such costs are also often defined as selling, general and administrative, or SG&A. The report itself sheds some light on "customer acquisition" (see p. 8). That category covers lead generation, bid preparation, contract negotiation and system design. Module prices quoted in the study are retail prices, Friedman says.